Playing games using bare hands for controllers goes back as far as the Eye Toy for the Sony PlayStation 2 but it was really Microsoft’s Kinect that brought gesture recognition mainstream. Fantastic as these cameras were, players only received visual feedback, e.g. the in-game character moved in the desired direction. But what if there is no TV screen to show feedback? How could the user know that they’ve pressed the right button? That’s where Ultrahaptics come in with their ultrasonic speakers. Todd gets a feeling for the tech with Heather. Simplistically, Ultrahaptics uses ultrasound to project sensations onto a hand. Small highly controllable speakers can focus sound waves to make a hand feel on object that’s not there. It’s pretty clever technology but what it means is that a hand action can receive feedback directly, without needing a screen. 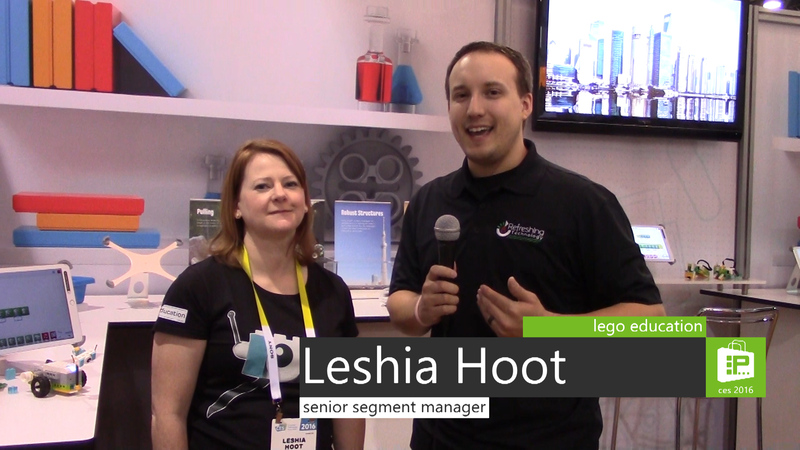 Heather splits the use cases into two, controls and experiences. Want to turn on a light switch? Feel the imaginary switch and flick it up. For experiences, a two-dimensional object could be given three-dimensional properties. Think of a film poster that responds to a hand approach it. The force awakens! In this age, we are all busy. When a man wants to get a haircut, he usually walks into a barbershop and sits down and waits to be called. 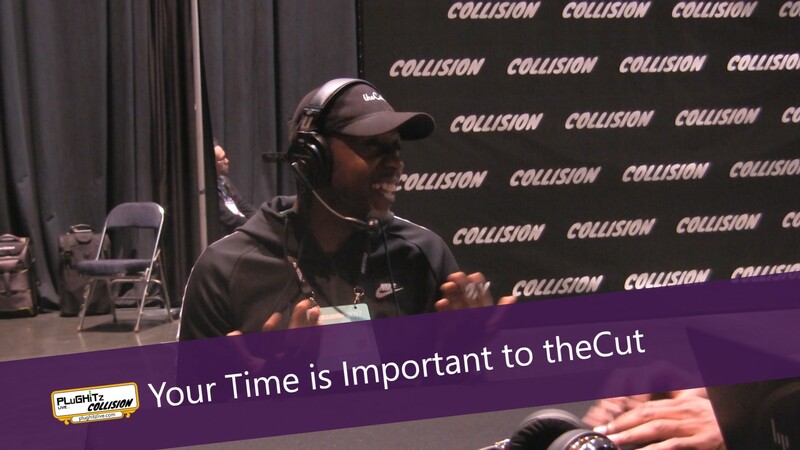 With theCut, he can book an appointment, pay for it and even tip at the touch of a button. This is a mobile app made for barbers and barbershops. It eliminates the need for carrying cash and the frustration of not being allowed to use your card or having to make a run to the ATM. Since barbershops have evolved into a total grooming centers, they do more than just cut hair and shave your face. This app allows the business to list all of their services available to their clients and promote those that they specialize in, such as fades or shaves. In turn, the customer can search for a specific barber that offers the specialty service that they are needing, and thereby filtering out those that don’t offer what they want. There is also the capability for the client to leave reviews. This app is currently being marketed to New York, Philadelphia, Miami, Cleveland and Los Angeles. It is ready to go now for barbers nationwide. SureCall’s EZ 4G is a user-installable mobile phone signal booster for homes and offices that unlike most other products does not require an outdoor antenna. The EZ 4G consists of large receiver antenna which is placed in a window or other surface where there is at least some signal. A second smaller transmitter connected via coax cable then rebroadcasts the signals within the room. Don Baine chats with Frankie Smith to get some more details. The EZ 4G works with all carriers and technology from 2G to 4G to deliver improved indoor mobile phone signal coverage for all phones or SIM-equipped devices within range of the transmitter and works with both incoming and outgoing calls. If there’s any kind of signal in the area, the EZ 4G will boost it. The EZ 4G system will be on sale in January for US$399 MSRP from good online retailers and big box retail stores. SureCall has a full range of signal boosting systems for homes, offices and vehicles. 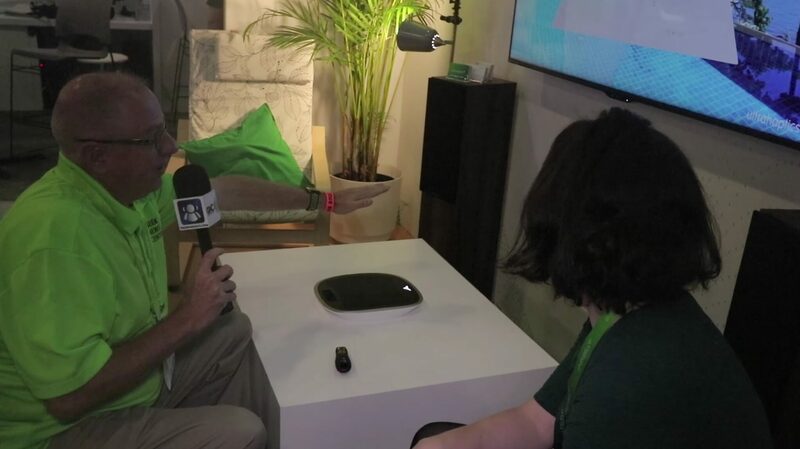 Wearable devices are becoming a huge sector of the consumer electronics marketplace and at the International CES show in Las Vegas this year the Tech Podcast Network saw that again and again. Health Tech Weekly host Jamie Davis, the Podmedic and F5Live.tv host Nick DiMeo were manning the TPN.tv booth and interviewed Steven Jay, VP of Marketing from Burg watches. Burg makes high-end designer watches and have introduced a new line of connected watches with notifications from a built in wireless chipset. You don’t have to connect your other smartphone to this watch, it is its own smart connected device. 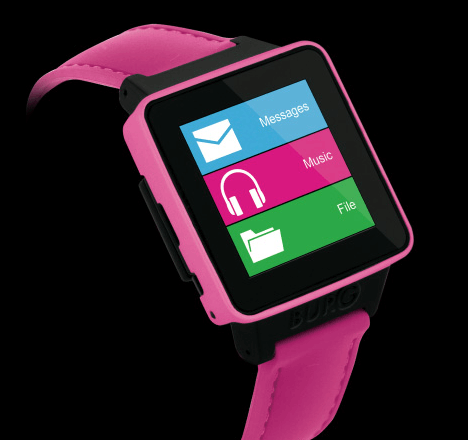 Smartwatches are now more than just a geek gadget. Smartwatches have the future! More and more people now see how clever it is to have your phone strapped around your wrist for a quick check, whenever you want, wherever you are. Imagine being able to look at your wrist instead of your phone to check that message or to watch your favorite clip. 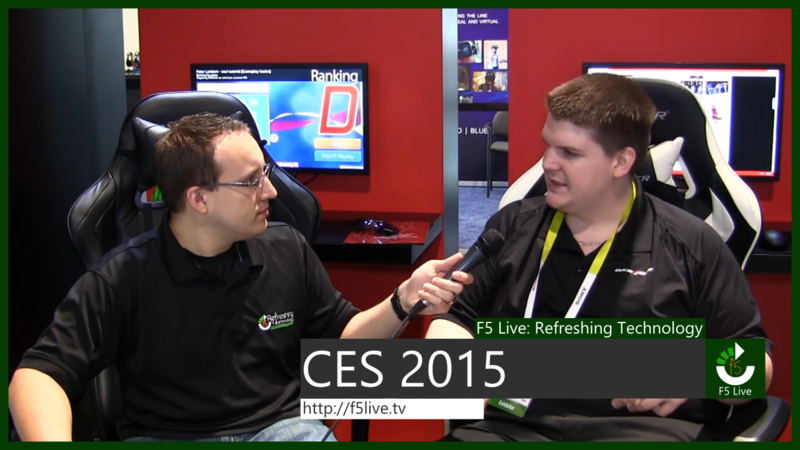 Make sure you follow Jamie’s picks and coverage over at HTWeekly.com and the Tech Podcasts Network live CES 2015 coverage over at TPN.tv during the show where our entire CES team will be bringing you the best, the most innovative, and newest tech gadgets to you from the conference! And don’t forget to check out his shows for at NursingShow.com, MedicCast.tv, and the brand new Health Tech weekly show at HTWeekly.com. With wifi routers and access points, there’s a subtle game of one-upmanship based on the number of aerials sprouting from the device. If unit has only one aerial or it’s embedded in the unit, it probably comes free from the broadband or cable provider; two aerials is soooo 11g, three aerials and the router’s got some chops; six aerials….now you’re getting serious. Todd gets up to speed with the AC3200 Ultra Wi-Fi router from Daniel Kelley, VP at D-Link. The AC3200 is a serious piece of kit. To start with, it looks like something straight out of a sci-film, a red stealth fighter fully armed with six laser cannon. And while the laser cannon are really aerials, you get the point – it means business. The AC3200 is a tri-band router using one set of frequencies in the 2.4 GHz range and two sets in the 5 GHz. It intelligently assesses the bandwidth and QoS (Quality of Service) demands of the connecting devices and allocates them to the most appropriate channels, and if necessary, can aggregate all three bands giving a maximum theoretical transfer rate of 3.2 Gb/s. No matter that the actual data rate will be much lower, it’s still screaming fast. Additionally, the AC3200 uses beam-forming technology to focus the wifi signal to where it’s needed, rather than transmitting uniformly everywhere. On the wired side, there are four gigabit ethernet ports and two USB ports (one USB3, one USB2) for connecting up storage (DLNA server built-in) or printers. The AC3200 can be the hub of a connected home. The AC3200 Ultra Wi-Fi Router (aka DIR-890L/R) is available now on-line for around $300. It’s pricey, but you get what you pay for. Kinivo have a range of consumer-oriented music products from headsets to speakers, including several with Bluetooth. Don chat’s with Henry Wong, Kinivo’s Director of Product Management to find out more. All of Kinivo’s products are competitively priced – for example the ZX100 Mini Portable Speaker with rechargeable battery costs less than $20. The BTH360S Bluetooth Stereo Headphones which supports wireless music streaming and hands-free calling costs $69.99 so these are good value products. 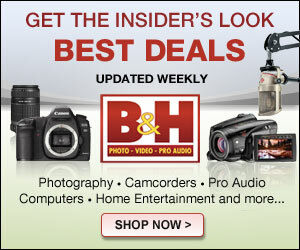 There’s also an interesting HDMI switcher, the HS420 which has four inputs and two outputs, at just under $65. Could be very handy for advanced gaming or home cinema setups. 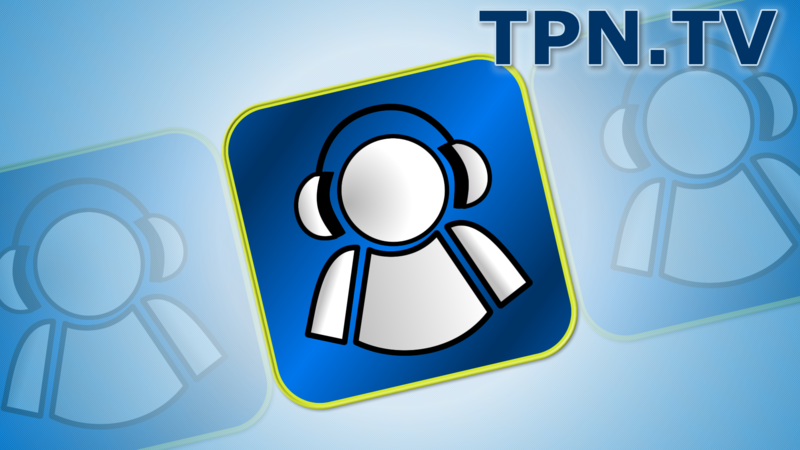 Interview by Don Baine, the Gadget Professor for the TechPodcast Network. Combo battery cases for the Apple iPhone are commonplace from no-name clones to well-known manufacturers whose brand is almost synonymous with the product. On the other hand, combined case, battery and Bluetooth headset packs with smart battery management are really quite rare. In fact, On3‘s PowerCliq is the only one I know of, so watch Don get a hands-on demo from Brad Yasar of On3. The PowerCliq is a 2700 mAh battery case for the iPhone which has two additional features. The first is a Bluetooth 4.0 headset that slides into the back of the case for both storage and charging. The second is that the charging features of the external battery can be controlled by app on the iPhone. When plugged in, most battery packs simply charge until the smartphone is fully charged and then keep it topped up; there are some schools of thought that suggest this can be detrimental to the long-term performance of the battery. On the PowerCliq, the app can be used to set a minimum battery level such that the recharging doesn’t kick in until the iPhone’s battery falls to that level and once fully charged, turns off. This larger discharge / charge cycle is supposed to improve the life of the battery. The PowerCliq is fundraising on Kickstarter with early birds getting in at $88. Update: since CES, the Kickstarter campaign has been cancelled. There’s a note on Instagram saying that this is to allow for new developments and the campaign will restart soon. The most comfortable interview of the International CES found us at the DXRacer booth, talking about their recent line of gaming and productivity chairs. 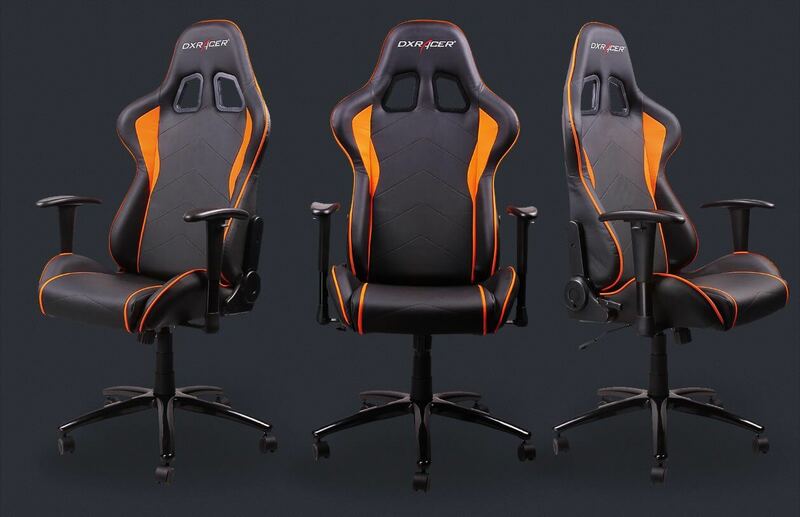 Before making DXRacer chairs, the company’s roots were in manufacturing high-level racing seats, which is where the attention to quality, comfort and detail came from for these chairs. The company also owns its own factory and has some of the oldest patents for a style of chair that they create. 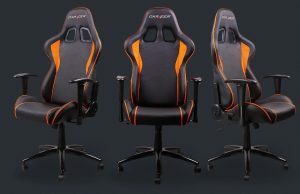 There are six different series of chairs, starting with the Formula series, then the Drifting series, the Racing series, the Max series, the Universal series and lastly the King series. With so many choices, DXRacer goes above and beyond to understand their customers and tries to tailor the purchase to the body type of the customer and the use of the chair. Because a premium chair like this is an investment, it’s important to make sure you get the right one that fits your needs. DXRacer has also partnered with Major League Gaming and debuted the design for the MLG chair at CES. The company is diversifying its reach by getting involved in a new line of desks, to create a whole home office solution. After this interview, it was hard to get to the next one because after five minutes in the chair, Nick did not want to get up. When it comes to solar power, there are a lot of options for you to choose from. However, if you’re looking for a company that makes a broad range of products to fit your varying needs, then you may want to give AspectSolar a bit more attention. 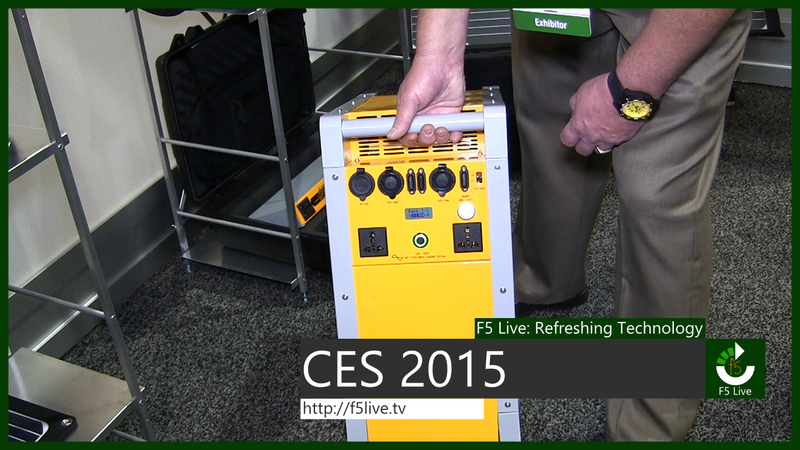 AspectSolar had several interesting things to show off at the International CES. First, the company’s turnkey solution and entry to solar is the DuoFlex 2. It’s a 13-watt panel that is flexible and made with monocrystalline silicone. What that means is that if one panel breaks, the unit will keep working, only at less power. The unique design of the DuoFlex 2 is what makes it special. Several zippers and loops allow you to configure the device however you want. And for $179, you can pick up a DuoFlex 2 and a 10,000 MaH battery today. The other product that has me excited is the Power Rack. Its batteries are not the standard lithium-polymer and instead use LiPO4, making the unit weigh almost 40% lighter than its competitors, under 60 pounds. The batteries, of which there are five, are all 300 watt-hours, pushing a total output of 1000 watts in order to replicate the most natural A/C output possible. You can also pair it with two slave units to be up to 4,500 watt-hours total. The Power Rack will launch later this year at $2,500.